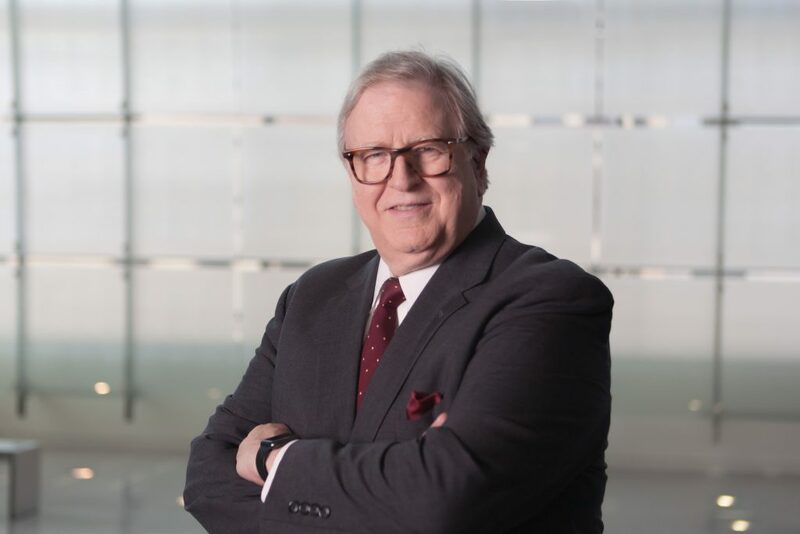 The Newseum Institute’s First Amendment expert, Gene Policinski, originally published this commentary on January 31, 2019, on the Newseum blog, and has given First Amendment Watch permission to reprint. As a nation, and for anyone who supports a free press, that dual rule is worthy of notice, honor and support. We take note of the great work being done by journalists who happen to be students as we recognize the 50th anniversary of a major student-First Amendment decision by the U.S. Supreme Court. As you might expect in today’s world, the life of student journalists and of the student press is not without challenge and obstacle, along with great dollops of good reporting. For many who don’t often see student journalism, at the high school or college levels, the recollections are more likely than not to revolve around stories of “big games,” student elections or such. But in the 21st century, as newspaper circulation nationwide has continued to drop — more than 11 percent last year alone, reports document — more student journalists are reporting on stories and issues outside their school grounds or campuses. In the past year, SPLC reports, students broke important stories about teacher misconduct (Utah), improper transfer of student athletes (Arkansas) and disciplinary charges by a state agency against an administrator (Vermont). Stories from students about teen pregnancy, drug abuse, mental illness and even how the recent partial federal government affected local businesses are now commonplace. Sadly, school administrators censored those controversial stories in efforts not to make their schools look bad. In Texas, after students published editorials critical of the school administration, the paper was suspended and the unhappy principal banned all student editorials. In each case, the stories were reinstated, but the framework which allows for such censorship remains. Just as we have not tolerated government control of what general news outlets can report, but hold them accountable for that reporting, we should adopt that same approach to student journalism. The Year of the Student Journalist will also highlight state-based student-led efforts to protect student press freedom and to prevent retaliation against advisers standing up for the First Amendment rights of their students. Such New Voices protections are in place in 14 states and are currently pending in eight more. The legislation reflects changes in attitudes among our fellow citizens, according to the Freedom Forum Institute’s annual “State of the First Amendment” national survey. In 2014, the last year in which the direct question was included in the survey, 68 percent agreed that public school students should be allowed to report on controversial issues in their student newspapers without the approval of school authorities, while only 27 percent disagreed. When the question was first asked in 2001, Americans were almost evenly split on the question and those who strongly disagreed with the statement dominated the response. 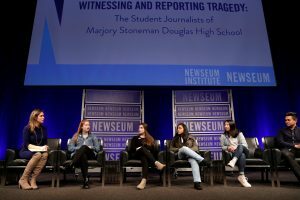 As we saw demonstrated most tragically in the mass shootings at Marjory Stoneman Douglas High School in Parkland, Fla., nearly a year ago, student journalists can compete with professionals in reporting on even such horrific news. As one student editor told me during a podcast interview just days later, the newspaper staff was making coverage plans even as the shots were still being fired, as they huddled in a closet for safety. The thinking: It was a big story, whether a faked attack or a real one. Such an approach to covering the news — and the quality report that staff produced days later — is a professional approach to news that would bring credit to any newsroom. Now, with that admonition in mind, and the realization that for many of us, student journalists will bring us the news of our town, school district or more, it’s time to support these journalists and their publications.